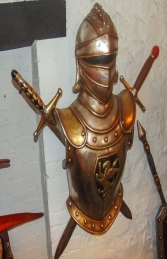 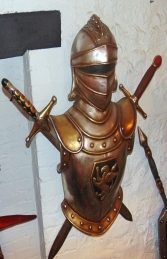 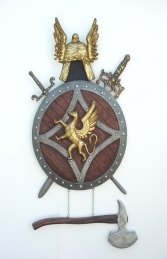 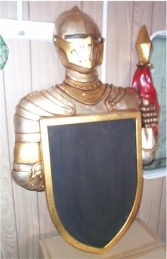 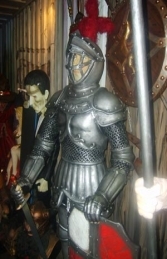 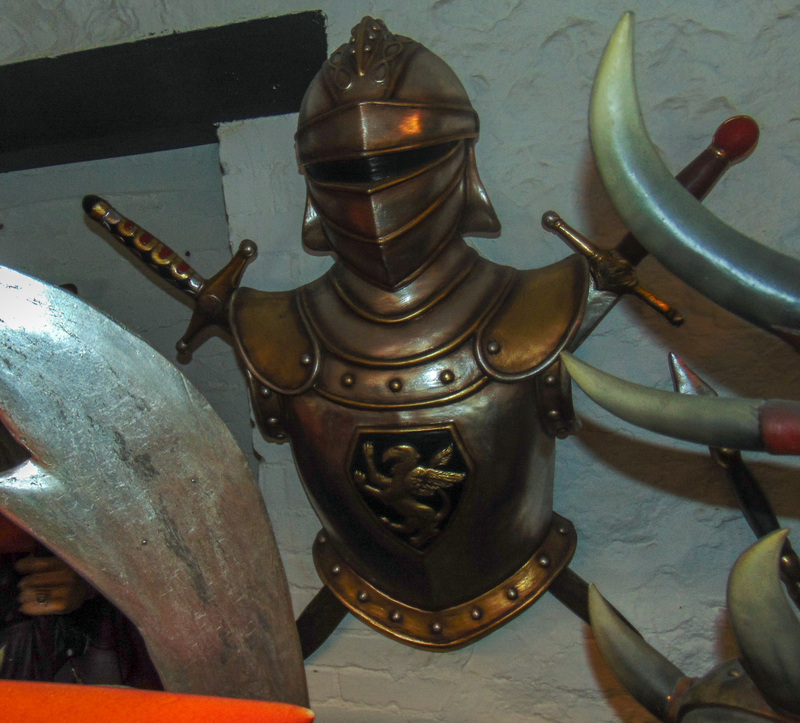 This magnificent wall display of the German knight is made from resin is fully 3D and looks very life like! Great for a medieval room. The detail on this item is fantastic, makes for a great themed decor item for any themed premises. This would look great with our other medival knights.